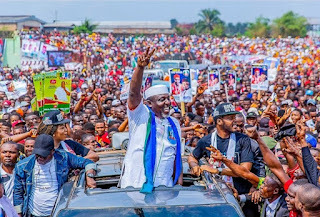 His Excellency, Governor Owelle Rochas Okorocha, the executive Governor of Imo state has flagged-off his campaign to represent Orlu Senatorial zone in the red chambers of the National Assembly yesterday. 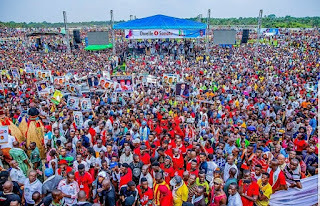 The campaign flag-off ceremony was massively crowded with youths, children and adults of Orlu zone and other solidarity groups across Imo state. 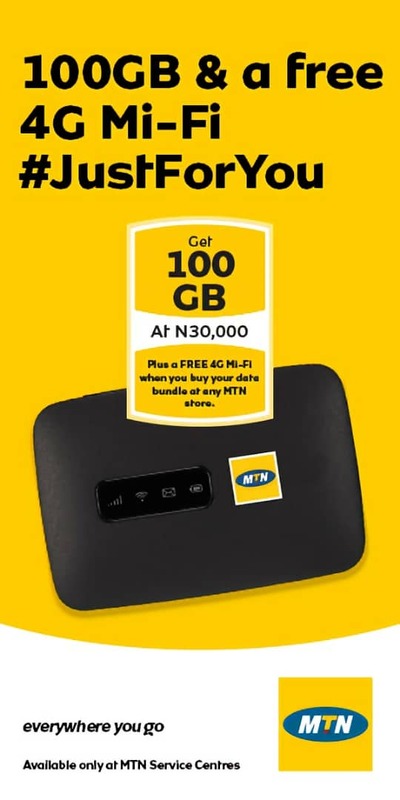 The continued call for sustainable leadership in Imo state by residents and indegenes from the Orlu zone on the innovative might of their Governor, was indeed the basic reason that led Governor Rochas to join the Senatorial race. 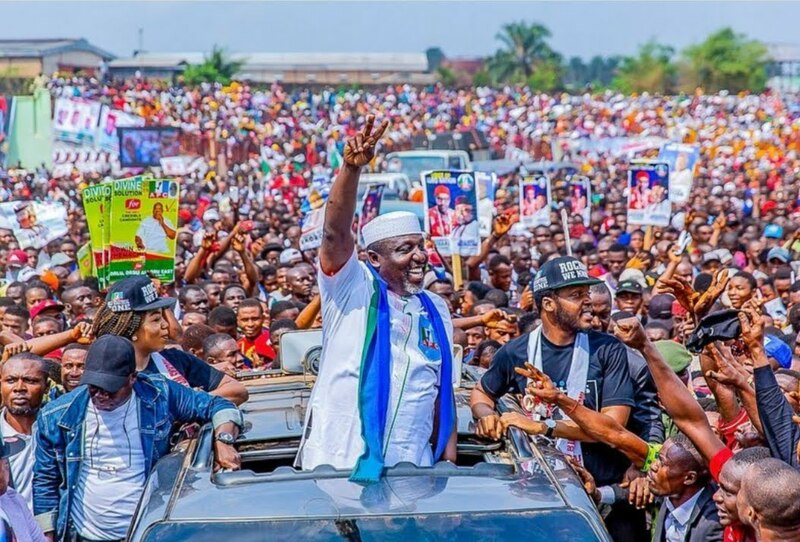 However, the historic turnout of supporters from several groups, associations, agencies and individuals have left series of commendable remarks on the two term administrative reign of Rochas as the executive Governor of Imo state. 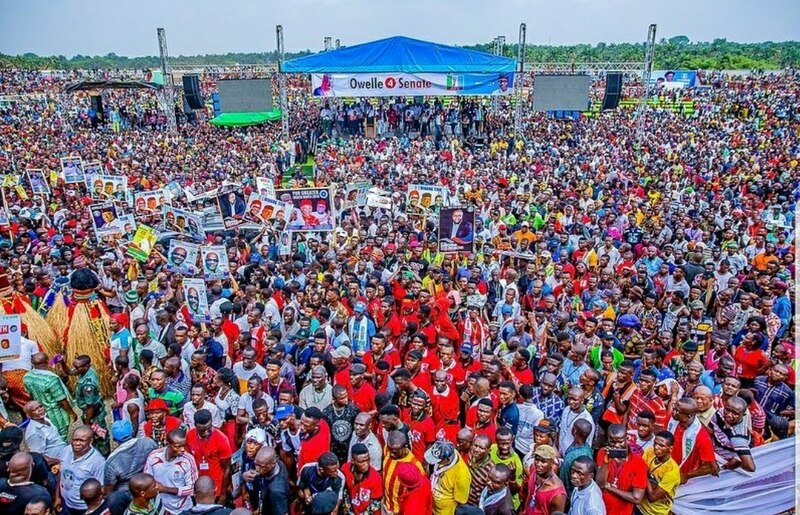 According to our reporters, the crowd at the campaign rally is far more than what was noticed during the APC presidential flagg-off ceremony. With this eventual grassroot supports, Governor Rochas may have proved that, he is truly a leader of substance, capacity, propensity, possibility, functionality and a valued lover of the people's quest. Regardless of the controversies between the national chairmanship of APC and Governor Rochas, he has further proved that he is not only rooted in grassroot politics, but also defiant in his approach to party politics. 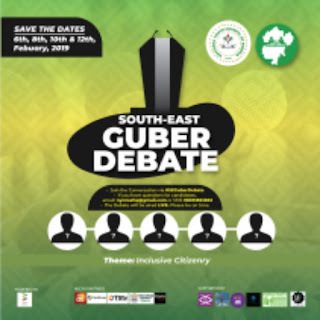 The Governor and Senator in waiting has promised to continue in his abled innovative approach to governance, stressing that he would do enough to enable a responsive and interactive leadership for the people of Orlu Zone as a senator representing them in the National assembly. He also stated that his representing will be a breakthrough intervention for the Orlu zone, as he promises to initiate policies and projects that will be efficiently approved the Federal government and implemented to provide vast development in Orlu.